Beds start at just $40 per night! 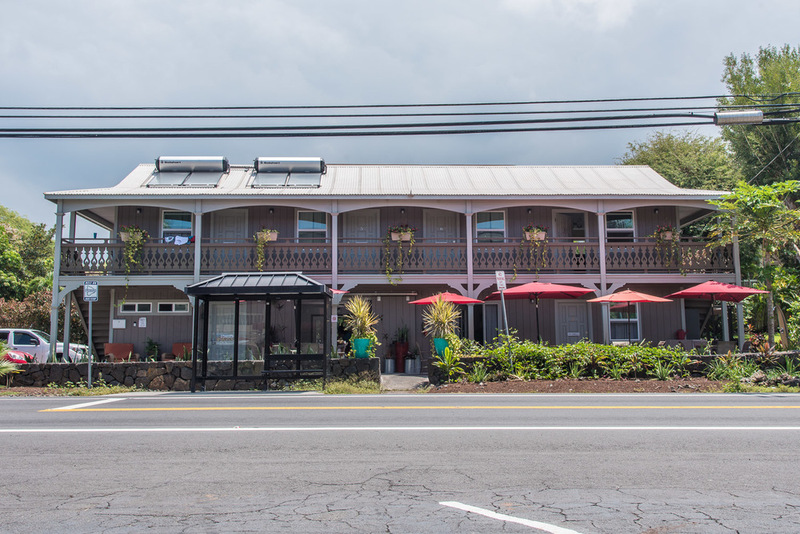 My Hawaii Hostel offers quality and affordable accommodation where travelers can make themselves feel at home. 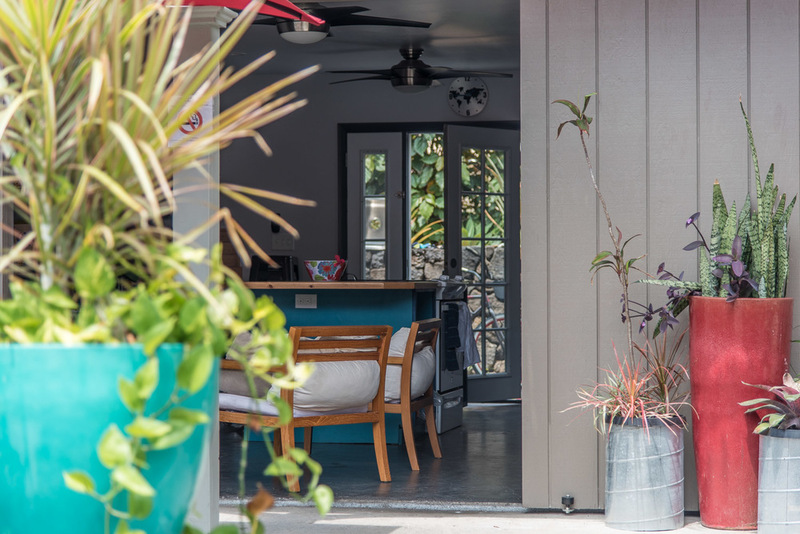 Located on Alii Drive just three miles south of the heart of Kailua-Kona’s village it is easy to reach beaches, restaurants, and shops. 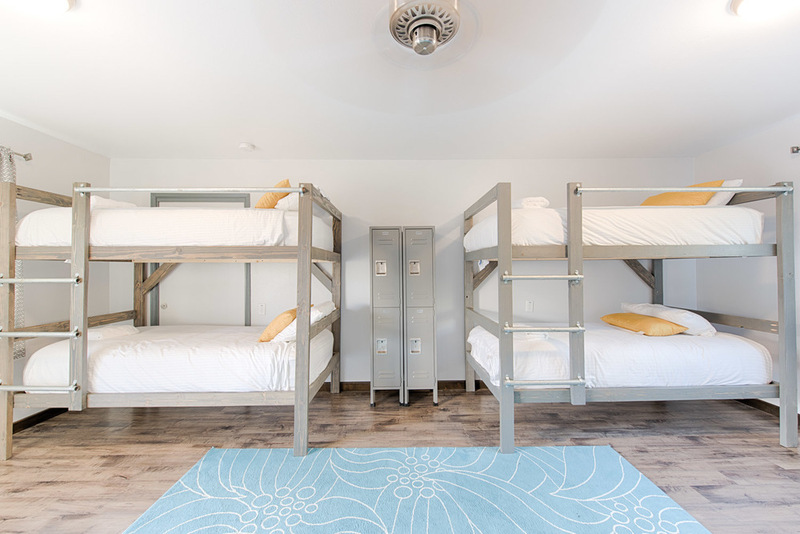 Our dorm style rooms (we do have a few private rooms), communal kitchen, BBQ area, and lounge are carefully designed to cater to travelers looking for an interactive and socially driven lodging experience! 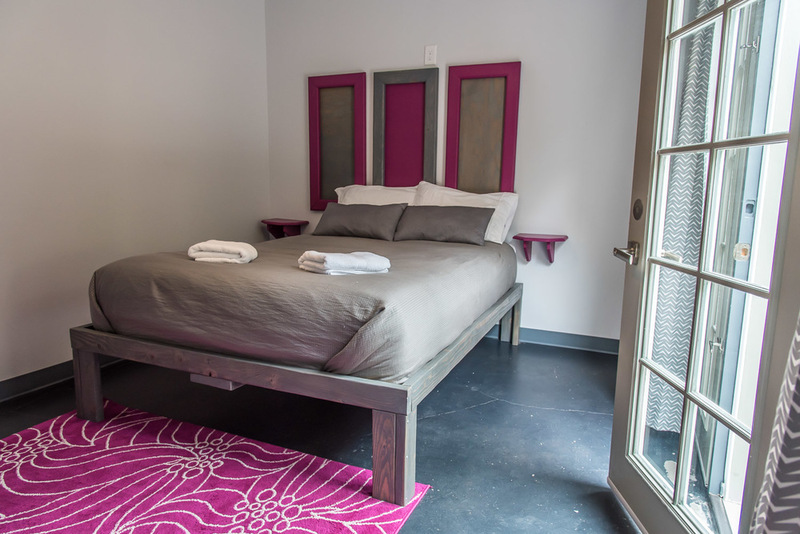 Guests have access to both communal bathrooms and self-contained bathrooms. An indoor/outdoor lounge area with fully equipped kitchen allows guests to prepare their own meals. My Hawaii believes that guests deserve good value for money and that affordable accommodation shouldn't mean sacrificing style and comfort. The drive from Kona to the Kohala Coast on the northern tip of the Big Island is gorgeous. 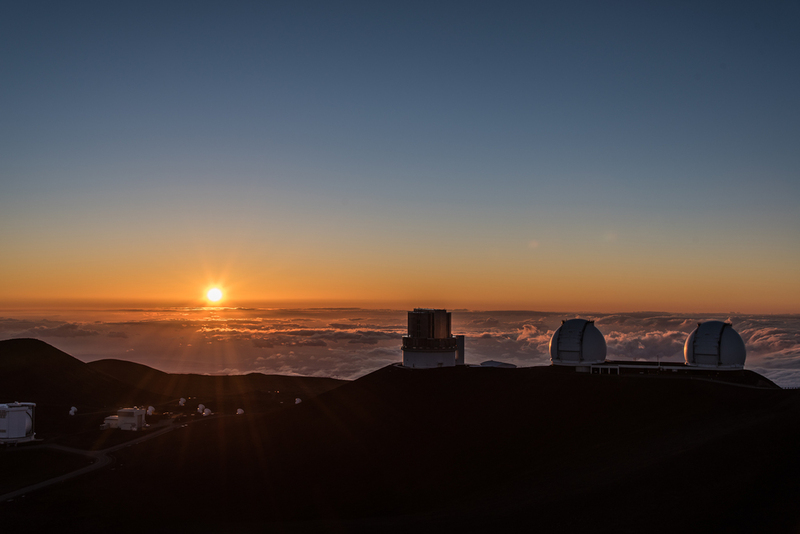 As you get north of the airport, the landscape opens up to reveal sweeping views of Mauna Kea, the Kohala Mountains, and a view of Maui’s Haleakala on a clear day. This route passes numerous world class beaches and several historical sites for those interested in Hawaiian culture and history. During the winter whale season, it’s possible to spot whales breaching along the way. 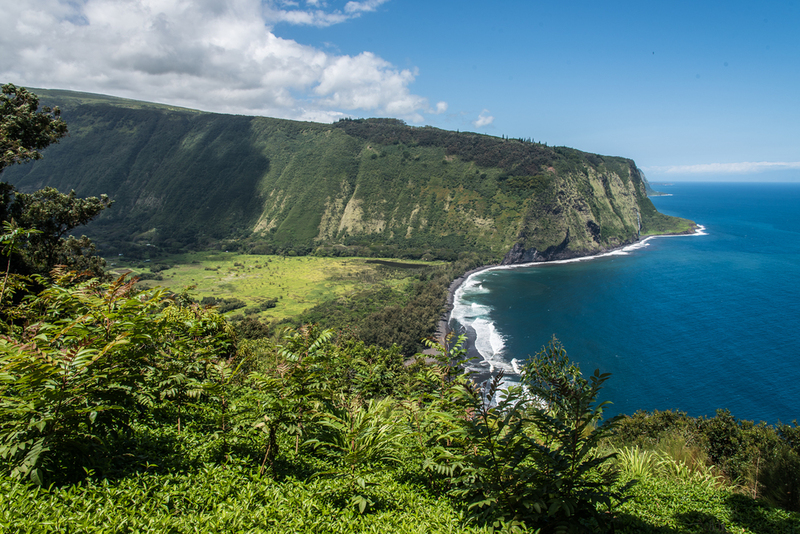 The ultimate destination of this trip is spectacular Pololu Valley. 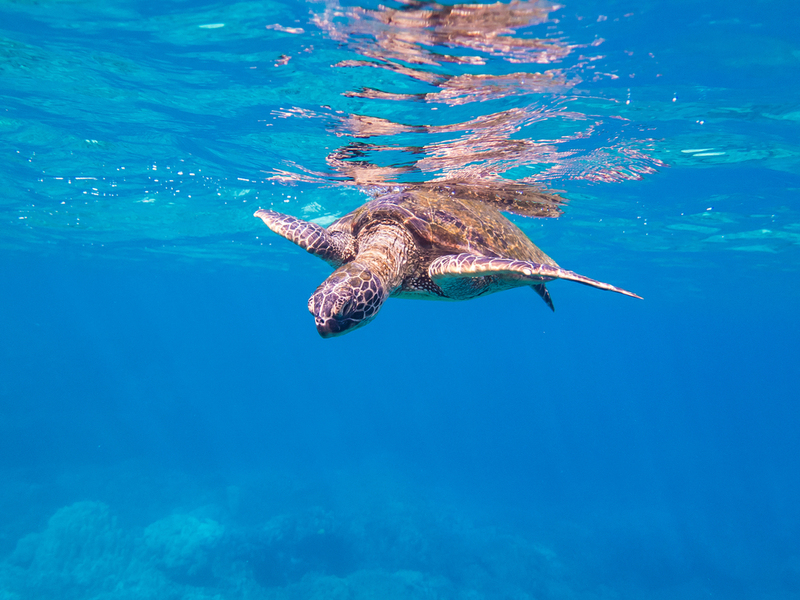 Grab your snorkel gear and follow this itinerary to see dolphins, vibrant coral reefs, and some of South Kona’s most beautiful beaches, plus where to stop for ono eats along the way. A note on respecting the Nai’a (Dolphins): do not chase or try to touch these amazing creatures. Observe them from a respectful distance. To Rent a Car or Not? 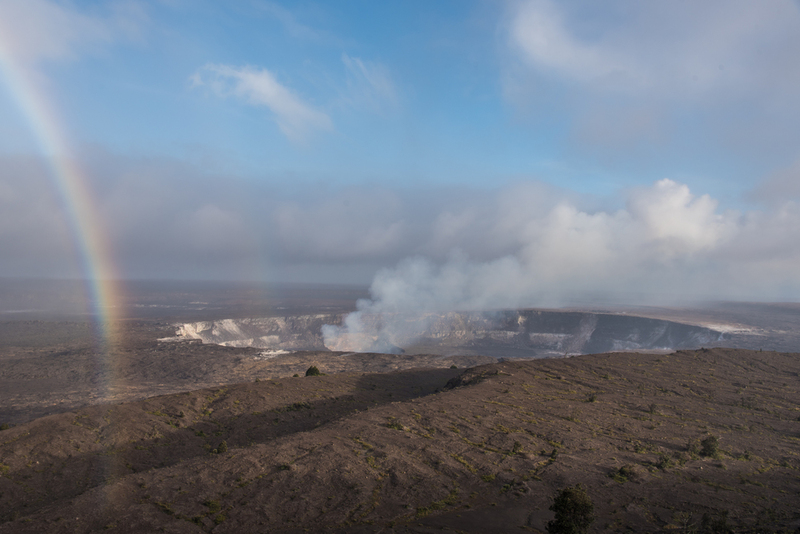 So, you’re a backpacker on a budget stoked to explore the Big Island. You want bang for your buck, without sacrificing glorious tales of adventure to take back home. You want more time lounging on white sand beaches, enjoying good eats, and cooling off under waterfalls… not stressing about how on earth you’re going to get there. 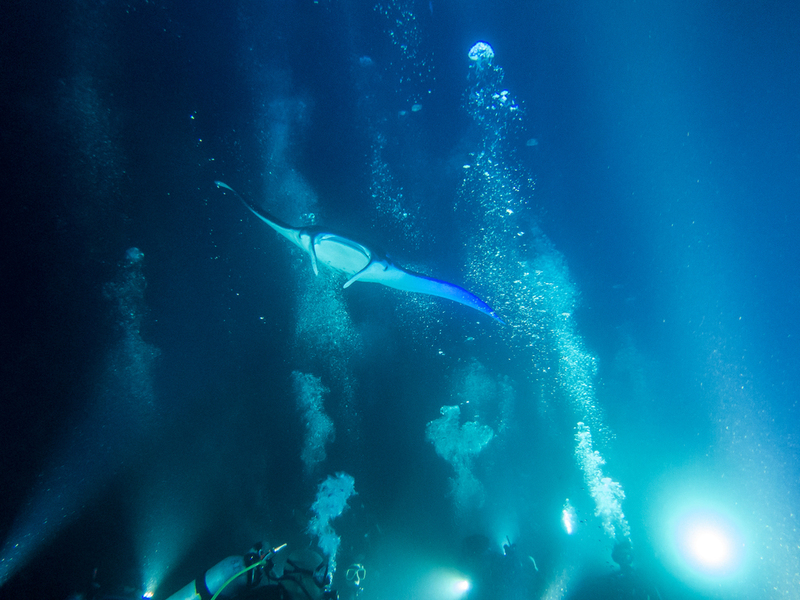 In Kona we sleep to the sounds of surf, but there’s more to listen to than the ocean on any given night. Here are a few of our favorites venues for live music and dancing in Kailua-Kona, Hawaii. From classy jazz joints to open mics and Karaoke, Kona has some good stuff to offer music lovers. In Kona, coffee is king. Introduced back when mule-drawn carts and horses were still the primary mode of transport in the 19th century, Kona families have farmed and made a living from coffee for over 200 years on the slopes of Hualalai volcano. Relatively new on the scene is the coffee shop. One of our favorite parts of traveling is the food. Forget about the snazzy tourist traps with overpriced, mediocre renditions of your hometown fare. It’s time to duck into that side alley and eat where the locals eat. Delicious, cheap, and worth the lunchtime line. There is so much to do here on the Big Island. You will wish you had stayed longer! Whether you want to just relax on a beautiful beach with a good book, or hike in Volcanoes, swim with dolphins, and go on adventures, there is something for everyone. Just be sure to wear your sunscreen! Explore the Big Island while making new friends. 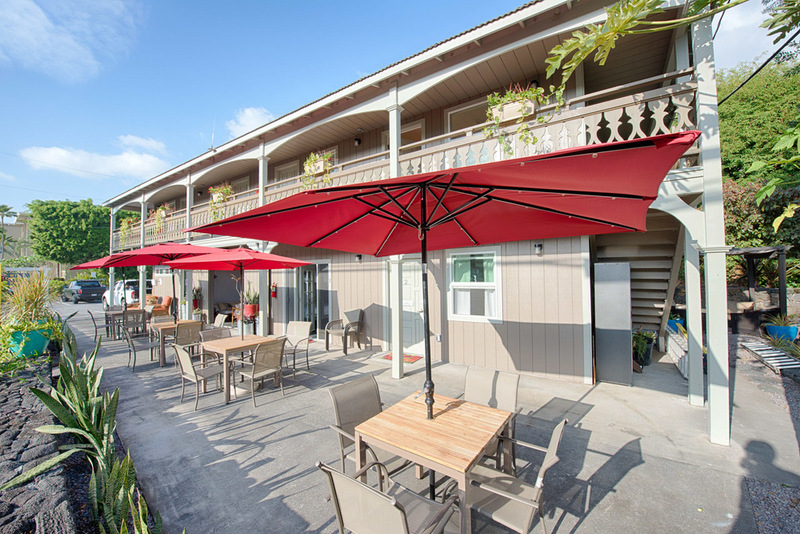 My Hawaii Hostel has facilities that set it apart from other affordable lodging options. Do you have any questions? 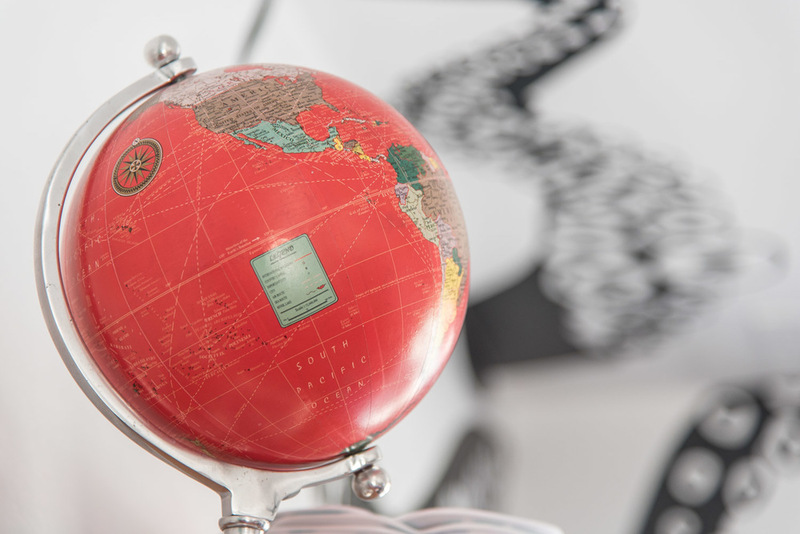 Check out our FAQ page with a lot of useful answers. 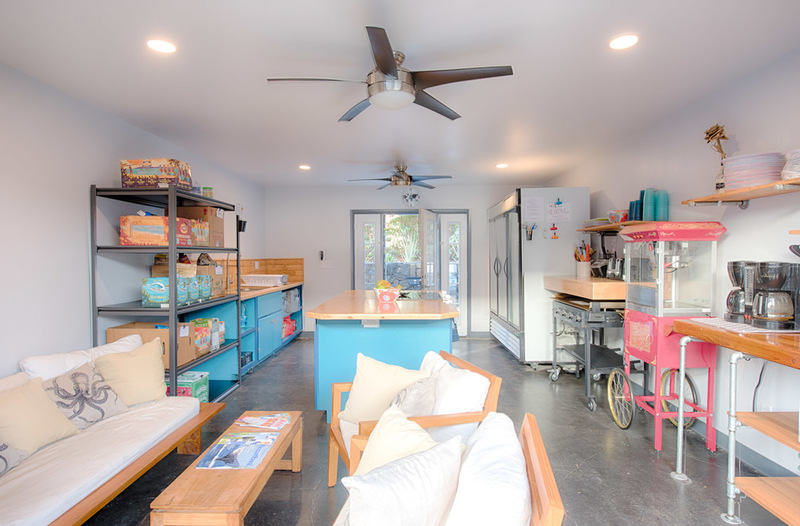 If you have questions about My Hawaii Hostel or our services, special requests for your stay, or just want to say hi don't be shy about contacting us!